NGames is happy to announce the Closed Beta date for Abyss is August 12th at 21;00 PM, 2015. The long wait is over and NGames would like to thank players for their loyalty and patience. 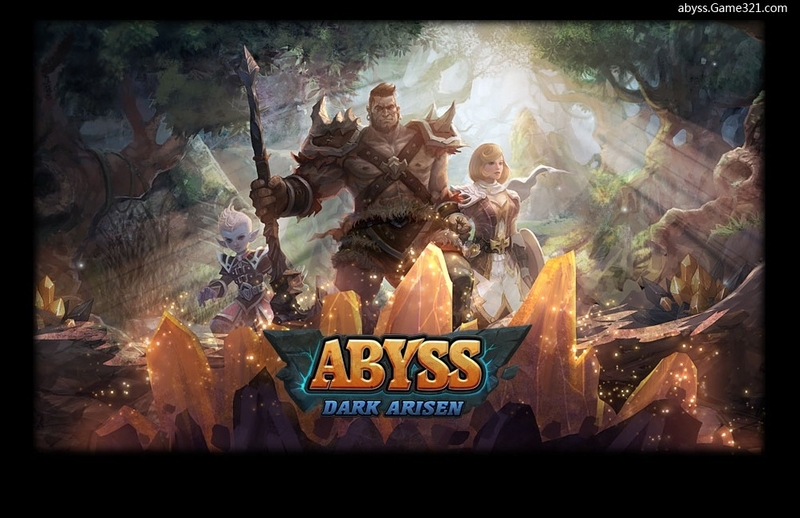 Players are now invited to enjoy the English version and more information can be found on the official website at http://abyss.game321.com/. 2) After the CBT, All data will be wiped out. 3) The Golden Bean to Diamonds (Abyss currency) exchange rate is 1 to 100. For example: If you transfer 1 Golden Bean into Abyss, you will receive 100 Diamonds in game. 4) During the closed beta, we will open up the charging system, allowing you to top up and add money. Your recharge made during the closed beta will be returned as Golden Beans 2 days before the next beta.These paid users will also enjoy a 20% gold bonus for the first 3 days after server launch on next CBT Test.Top up during closed beta that you will get extra rewards when Open Beta. Please check closed beta events and charge detailed policy later.